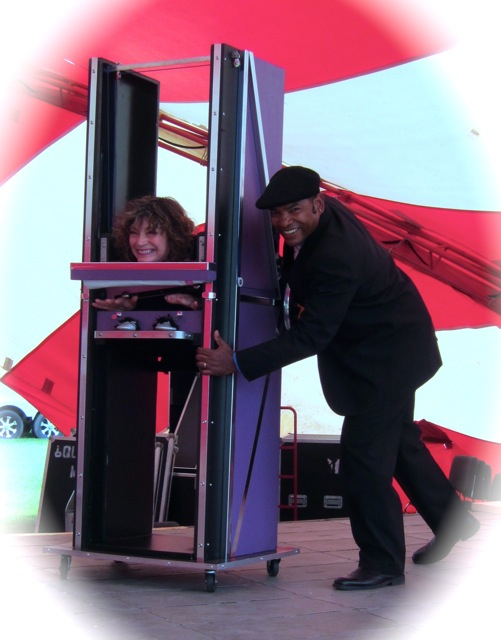 Comedy, magic, grand illusion & "quick change" for all occasions. If a successful event is your goal, then these are the entertainers to contact. Price Range: $425 to $5,500. Canada's Premiere Quick Change Act: Rochelle is an award winning assistant and accomplished quick change artist. Witness Ariel and Rochelle's stunning new quick change routine which adds yet another dimension to the variety seen in their show. Comedy & Magic For All Ages: Ariel and Rochelle believe that comedy and magic go hand in hand with family fun. If your guests demand good clean fun, then rest assured, the comedy, magic and illusions of Ariel and Rochelle are a perfect fit. 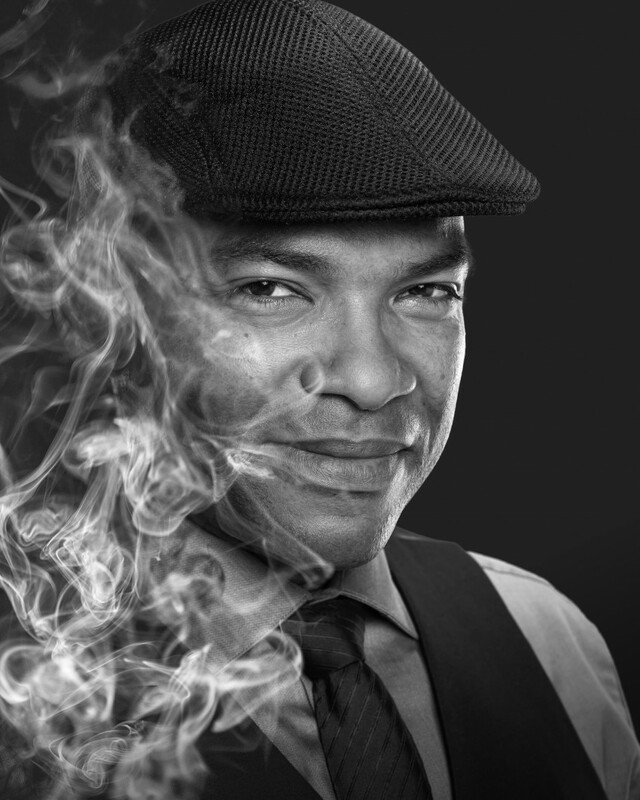 Grand Illusions: In addition to an amazing array of illusions created by the world's most creative minds in magic, Ariel and Rochelle delight audiences with their very own state of the art designs. These puzzling devices are exclusive to their shows alone. Close-up Marvels: Ariel's incredible sleight of hand shows are the perfect compliment for corporate events, leaving even your most skeptical guests speechless. Ariel and Rochelle's award winning act has been touring the globe on luxury cruises, international resorts, fairs, festivals, and theatres, for over ten years. 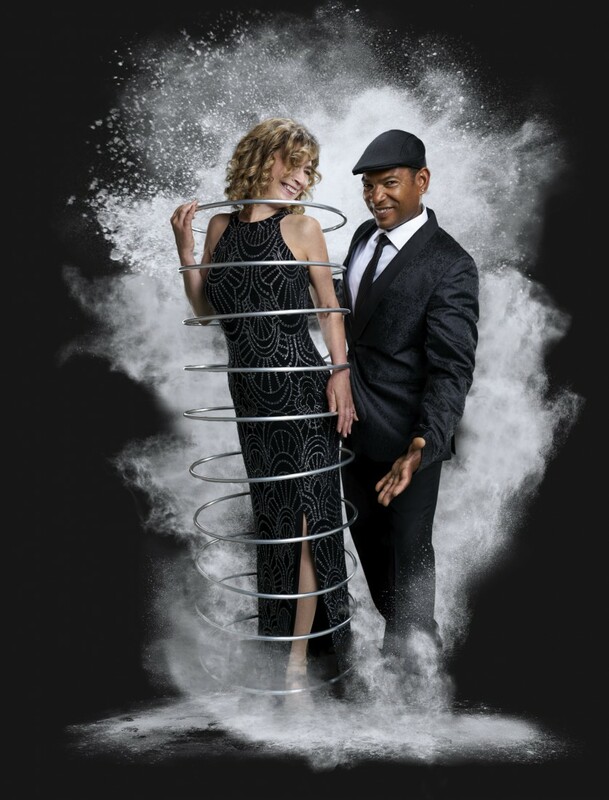 Their lively personalities, sparkling chemistry and playful sense of humour, shine in shows that are unsurpassed, with lightning fast "quick change", comedy and breathtaking illusions that thrill audiences of all ages. We can provide our own sound system for corporate events.